WE THANK ALL OUR PARTNERS FOR THEIR SUPPORT! HUS - The Hospital District of Helsinki and Uusimaa - is a Joint Authority formed by 24 municipalities. The aim is to offer patients in all member municipalities a timely and equal access to specialized medical care. Functioning as part of HUS, Helsinki University Hospital HUH is nationally responsible for treating severe and rare illnesses and ones calling for special expertise and technology. The National Institute for Health and Welfare (THL) studies and monitors - and develops measures to promote - the well-being and health of the population in Finland. We gather and produce information based on research and statistics. We also provide expertise and solutions, which our stakeholders can use in support of their decision-making and other work. We serve various parties in a number of ways: the government, municipal and provincial decision-makers, actors in the social welfare and health sector, organisations, the research community and the public. We help our customers and partners to secure a good life for Finns in a fair but dynamic welfare society. We are an independent, expert agency working under the Ministry of Social Affairs and Health. 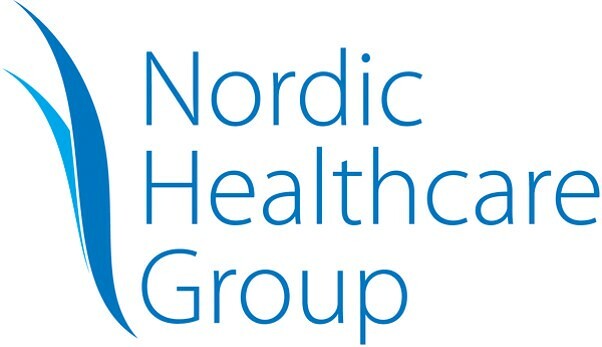 Nordic Healthcare Group (NHG) is a Finland-based company focused on developing affordable and effective health and social services. NHG is a pioneer in advisory services for the health and social services sector in the Nordics and it employs more than 100 professionals that serve serve public and private sector clients, mostly in Finland, Sweden and Denmark but increasingly also in other European countries. In our projects, we combine leading edge healthcare and operations management research and data analytics with user-oriented service design. We have two dozen researchers with a PhD and several university professors among our employees and advisors. They publish regularly in the field of social and healthcare services and operations management in highly-cited international publication series. Our strong scientific foundation and strategic focus on value-based healthcare has helped us to become an ICHOM partner. Our goal is to help establish a value-based healthcare system in the Nordics and help promote the value-based approach even broader in Europe and beyond. Visit the NHG stand in the Health Lab exhibition area. The dedicated NHG session on "Applying value-based social and healthcare in practice" will take place on Tuesday, June 18th at 14:00-15:15. Please register for the session by adding it in your agenda in the EHMA 2019 App. 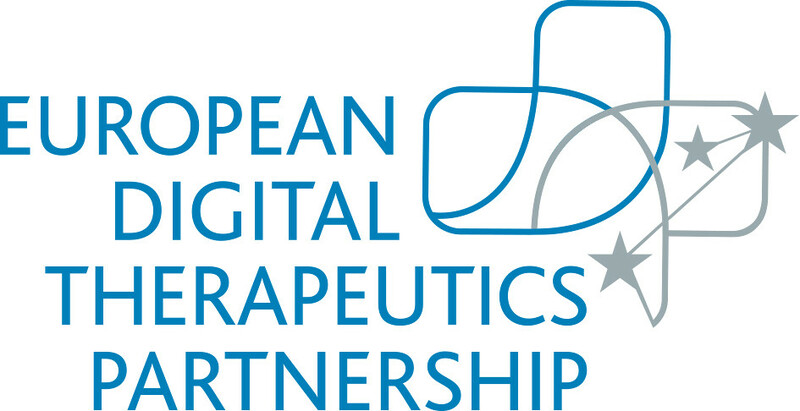 The Digital Therapeutics Partnership (DTP) brings together a unique alliance that covers the full spectrum of digital healthcare – including global companies, startups, healthcare institutions, academic research consortia and patient groups. DTP's mission is to help create the healthcare of tomorrow through the transformational power of digital technologies with the view to improving people’s lives, enhancing health outcomes, and increasing efficiencies in healthcare systems. Visit the DTP stand in the Health Lab exhibition area. A dedicated DTP session will take place during the conference. Please register for the session by adding it in your agenda in the EHMA 2019 App. 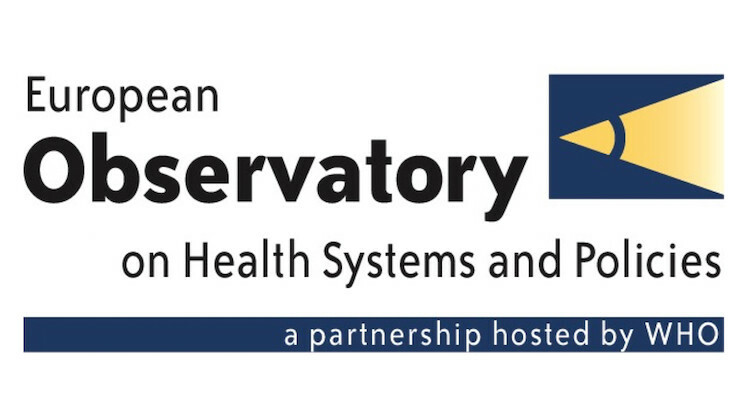 The European Observatory on Health Systems and Policies supports and promotes evidence-based health policy-making through comprehensive and rigorous analysis of the dynamics of health-care systems in Europe. It engages directly with policy-makers and experts, and works in partnership with research centres, governments and international organizations to analyse health systems and policy trends. Visit the Observatory's book stand in the Health Lab exhibition area. A dedicated WHO Observatory session will take place on Monday, June 17th at 15:15-17:00. Please register for the session by adding it in your agenda in the EHMA 2019 App. The Nordic Center for Sustainable Healthcare is a cross sectoral arena for stakeholders, organizations, projects and expert knowledge in the area of sustainable healthcare. NCSH is an umbrella organization for companies, hospitals, regions, universities, projects and competence.The Nordic Center for Sustainable Healthcare is a network initiated and led by TEM. TEM has a solid experience from sustainable healthcare in a variety of contexts, a unique competence and extended network in the area. We work with private and public healthcare establishment, business clusters, suppliers and international NGOs. TEM is a foundation and function as a non-for-profit NGO. Visit the NCSH stand in the Health Lab exhibition area. NCSH organizes two sessions: one on "Climate and energy smart healthcare" which will take place on Monday, June 17th at 17:0-18:30; and the second on "Implementing circular economy in healthcare" taking place on Tuesday, June 18th at 15:45-17:15. Please register for the sessions by adding them in your agenda in the EHMA 2019 App. Espoo is the second largest and the fastest growing city of Finland – part of the Helsinki Metropolitan Area. Location right next to the capital Helsinki means excellent transportation links - Helsinki Airport is just a half an hour drive from Espoo and new West Metro connects Espoo to Helsinki city centre. Espoo is Northern Europe’s largest high-tech and innovation hub where science, business and culture meet the wilderness of Nuuksio National Park and stunning seaside environment. The city’s innovative spirit, Aalto University, technology hub Otaniemi and international companies attract continuous interest from science, research, investors and business professionals worldwide. Visit Espoo's target is to support the convention and tourism industry in Espoo. 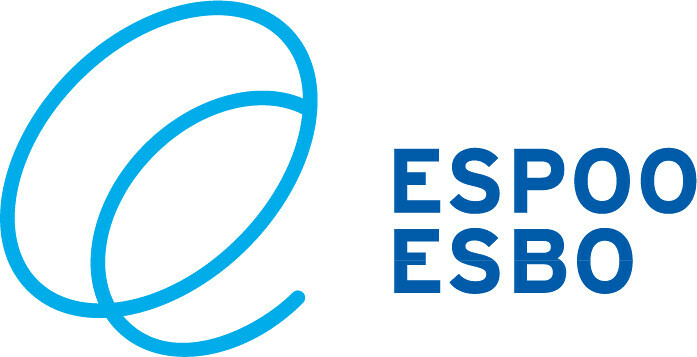 The new company's aim is to boost Espoo's appeal and visibility among international audiences as an interesting innovation environment that focuses on knowledge, science, arts and economics, as well as being an attractive leisure and meeting destination. Emerald Publishing was founded in 1967 to champion new ideas that would advance the research and practice of business and management. Today, we continue to nurture fresh thinking in applied fields where we feel we can make a real difference, now also including health and social care, education and engineering. Emerald manages a portfolio of nearly 300 journals, more than 2,500 books and over 1,500 teaching cases. EHMA is going to publish book series together with Emerald. The International Foundation for Integrated Care (IFIC) is a not-for-profit educational membership-based network that crosses organisational and professional boundaries to bring people together to advance the science, knowledge and adoption of integrated care policy and practice. 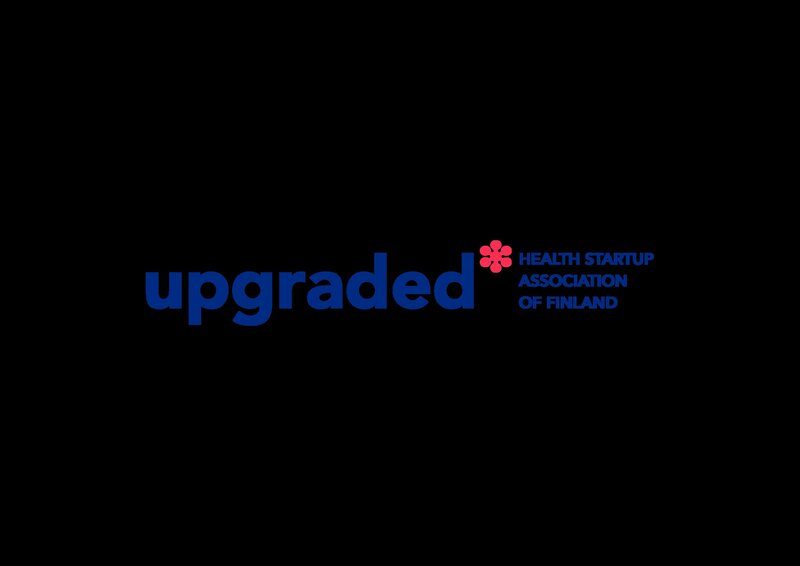 Upgraded is a non-profit association for health & wellbeing startups in Finland. Our goal is to make sure that startup innovations have an established role in the society as a source of health and wellbeing solutions. No good health innovation should be lost due to the lack of knowledge about it. We build the bridges between the different pieces of startups, corporates, public sector & universities. We believe, that the industry thrives on cooperation and everyone will reach their goals faster and easier when working together. We are also the organisers of the premier startup-driven health innovation event in the Nordics – Upgraded Life Festival. The International Hospital Federation (IHF) is an international not for profit, non-governmental membership organization. Our members are worldwide hospitals and healthcare organizations having a distinct relationship with the provision of healthcare. We provide them with a platform for the exchange of knowledge and strategic experience as well as opportunities for international collaborations with different actors in the health sector. MedTech Europe’s mission is to make innovative medical technology available to more people, while helping healthcare systems move towards a sustainable path. MedTech Europe encourages policies that help the medical technology industry meet Europe’s growing healthcare needs and expectations. It also promotes medical technology’s value for Europe focusing on innovation and stakeholder relations, using economic research and data, communications, industry events and training sessions. HIMSS Europe is the European arm of HIMSS (Healthcare Information and Management Systems Society), the largest health IT membership organisation in the world. We are a one-stop-organisation for all health IT-related information, knowledge and advice, and offer an unrivalled perspective on what’s happening in the world of health and care IT in Europe. HealthManagement.org promotes management, leadership, best practice and cross-collaboration in healthcare. With the active engagement from thought leaders and well-respected national and international associations, HealthManagement provides comprehensive information related to Executive Management, Healthcare IT, Cardiology, Imaging & ICU. 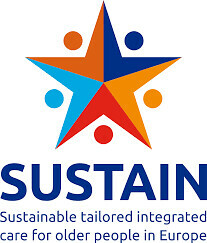 SUSTAIN aims to concretely improve the way care services for older adults are organised and delivered across Europe, and especially for those who have multiple health and social care needs.